Gifting is just not an action but a feeling in itself. The festival of lights and warmth is just around the corner and The Rolling Pin has something to help you shower the love around. 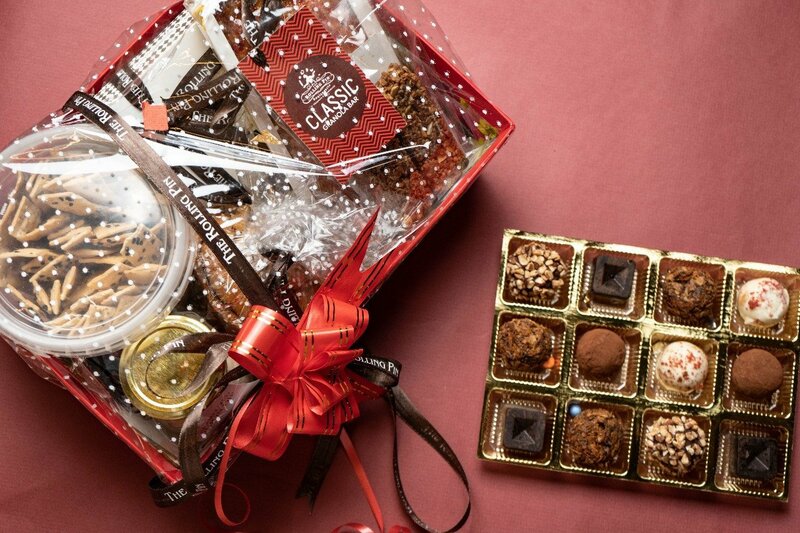 This Diwali, don't just gift the same old sweets, live it up with a gourmet hamper instead. Sparkling, shining and filled with goodies that you like, this year these hampers are here to help you spread smiles. The hampers are loaded with the goodness of good taste and come in healthy options as well. They are nothing short of a delight with goodies like Tea Cakes, Muffins, Chocolate Boxes, Granola Bars, Lavash, Dips and Palmier. The healthy hampers have goodies like Tea Cakes, High Fibre Breads, Dips, Cookies, Crackers, Granola Trail Mix and more. 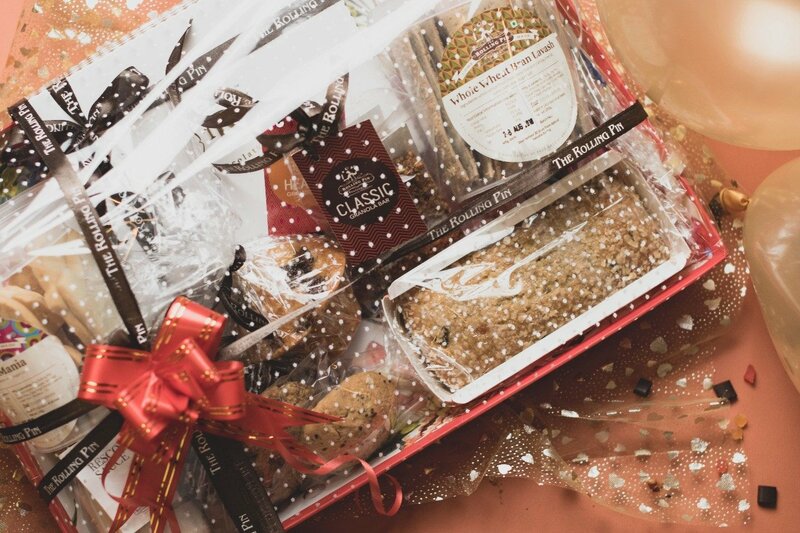 Choose from a range of flavours for Tea Cakes, Dips and Muffins to make the hampers more personalized. Packaged in baskets are not just goodies but also the heartiest wishes for the season. 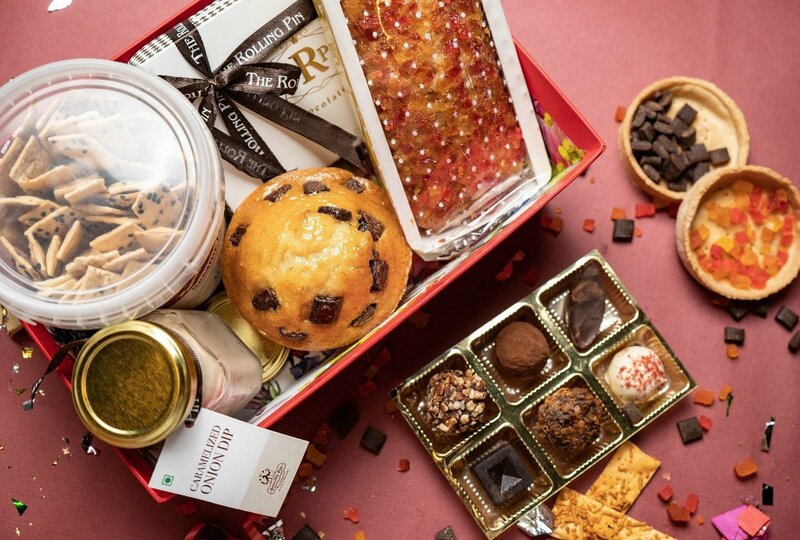 These gourmet hampers are the perfect gifts this Diwali and the price is one of the reasons why. The regular hampers start at ₹1750 and the healthy hampers start at ₹1350. With something for everyone in here, order yours for the perfect gifts this festival.